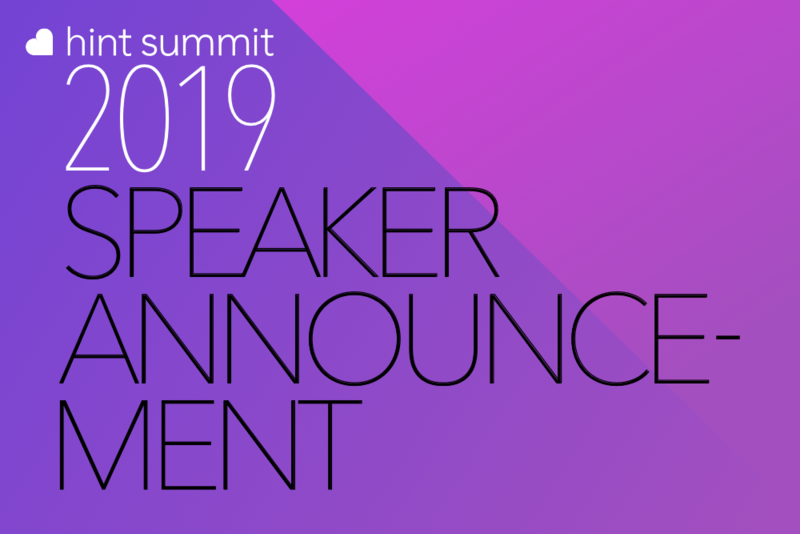 We're excited to announce that Dr. Philip Eskew, VP of Clinical Development and General Counsel, of Proactive MD will be speaking at Hint Summit 2019. 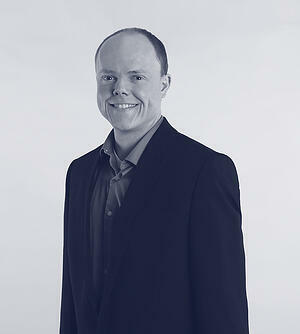 About Philip: Dr. Eskew is a family physician and attorney. He is practice broad scope on site direct primary care in both the correctional medicine and on site clinic arenas. He joined Proactive MD (an on-site direct primary care company) in Feb 2016 and is the company’s VP of Clinical Development and General Counsel. His direct primary care research has been published in Journal of American Physicians & Surgeons, Journal of the American Board of Family Physicians, Family Practice Management, Journal of Legal Medicine, West Virginia Medical Journal, and Medscape. Dr. Eskew has advised state and federal legislators about DPC legislation, and is the general counsel of the Direct Primary Care Coalition. Dr. Eskew has spoken at CME and CLE events organized by many groups including AAPS, AAFP, AOA, ACOFP, D4PCF, ACLM, NYSBA, KAFP (Kentucky), and the MAFP (Mississippi). Session Info: Learn about different employee benefits arrangements and how they relate to DPC. Philip will discuss MEWAs, AHPs, and STLDIs and help DPC practitioners make sense of them.